Who says pizza has no place in a healthy diet? 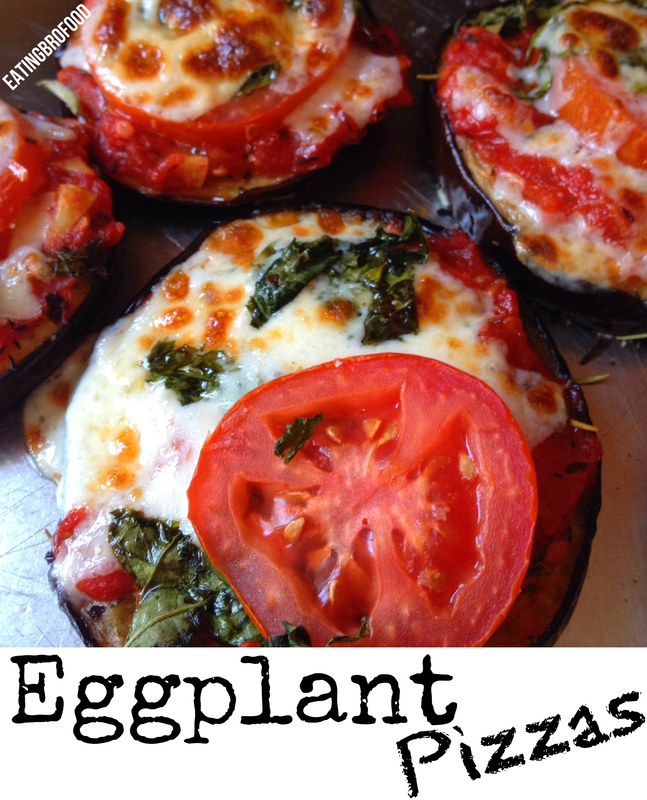 Give into your pizza cravings with my eggplant pizza solution. This recipe is worth the wait. It makes an amazing side, snack or main course. Dig in and experience the power of pizza at 56 calories a “slice”! Yummy! I’ve got to try this soon! This is the most scrumptious eggplant and healthy too!!! Thank you for sharing your idea of bringing pizza back into my weekends!